Who would have thought a toy would become a powerful tool for both Real Estate Professionals and Builders? How long would it take to measure every corner on the outside of a home being built? Every window and door opening, just for starters? You could fly a UAV and map the dwelling in 1 hour, then post process in your office later with millimeter accuracy. During excavation you have holes dug and dirt moved, but how much? Drones enable you to map the site in less than an hour and determine how many cubic meters were added or removed. Pre-map the site before excavation is ever performed to see where to store the soil. Depending on your flight overlap, you could get your measurements down to one inch or less. Real Estate Agents, do you have a custom home you're showcasing and want to sell your services better? Using a Drone captures the creative mind of those looking to buy. It also engages them to reach out to your company which can accelerate sales. 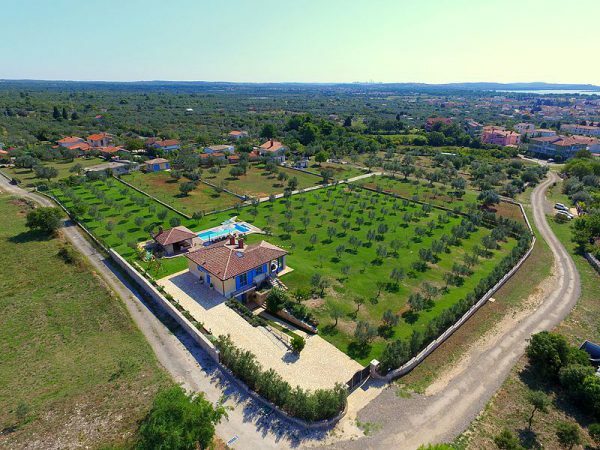 Just imagine viewing a new property through aerial footage. Wouldn't it be beautiful? Think about the endless marketing possibilities for this type of videography and photography. Drones will allow potential buyers to view the photos or video to get a feeling for the size, layout, architecture and the land surrounding the home.